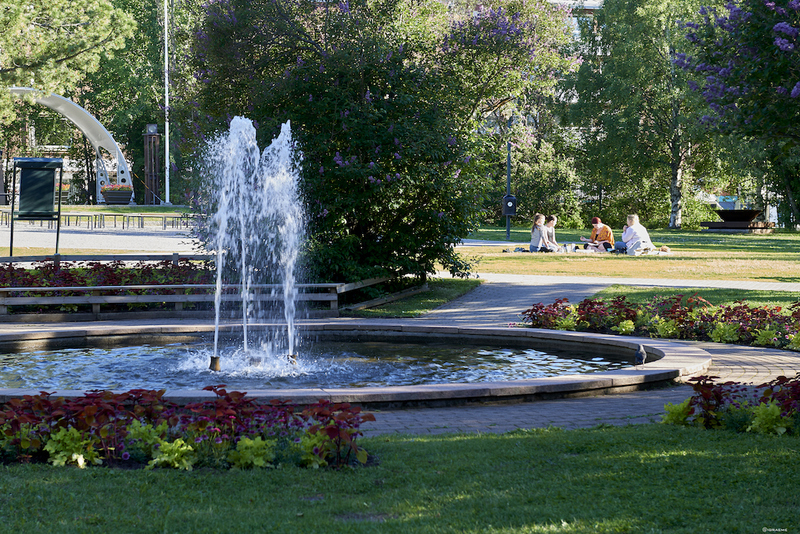 Luleå in Swedish Lapland. Travel to our arctic destination and enjoy fantastic activities including northern lights. 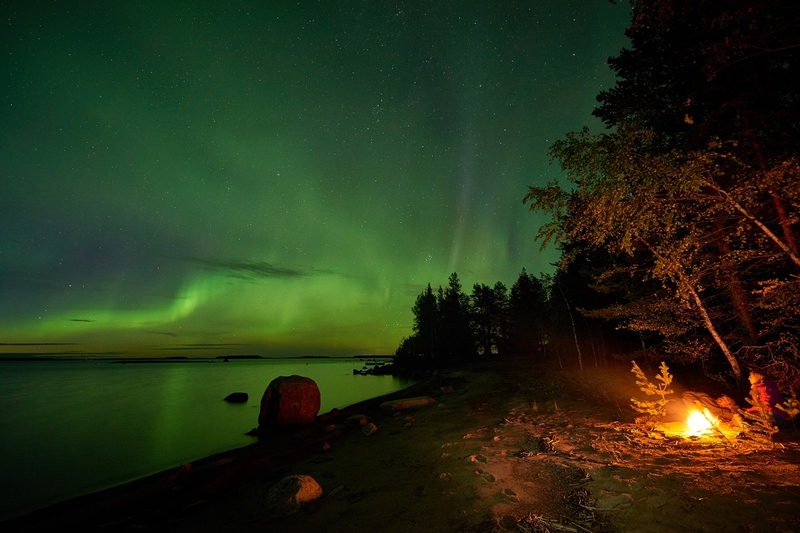 Luleå in Swedish Lapland is without doubt one of the best places in the world to visit and see the northern lights. 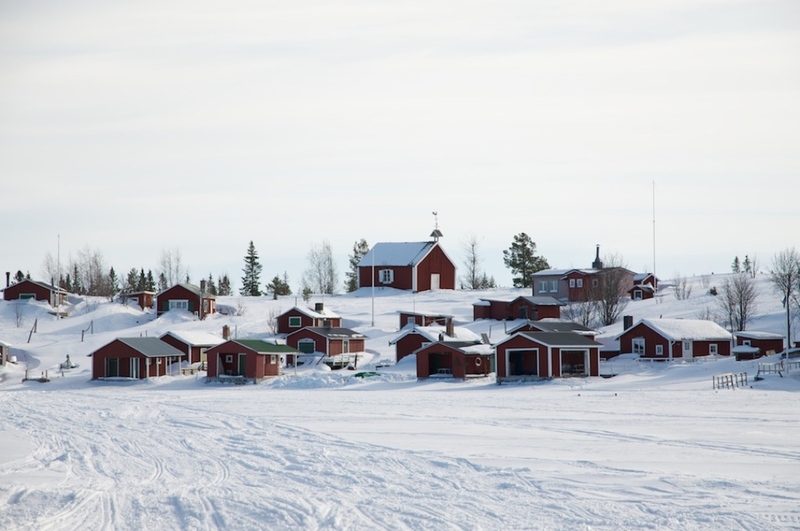 Luleå is also the home of many other amazing bucket list winter adventures such as dogsledding, snowmobiling and even a ride in a hovercraft. 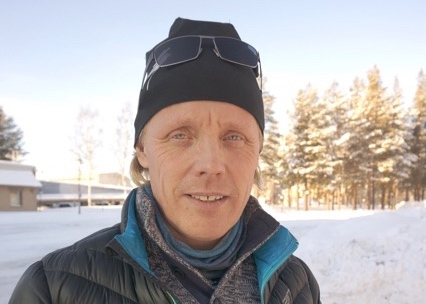 It is also a very diverse region giving visitors who travel to Luleå a wide range of very genuine and unique experiences that are part of our arctic lifestyle. To the west of Luleå in Swedish Lapland are the high mountain ranges. Here mighty rivers are created and flow down through vast forests to the Swedish Lapland coast. 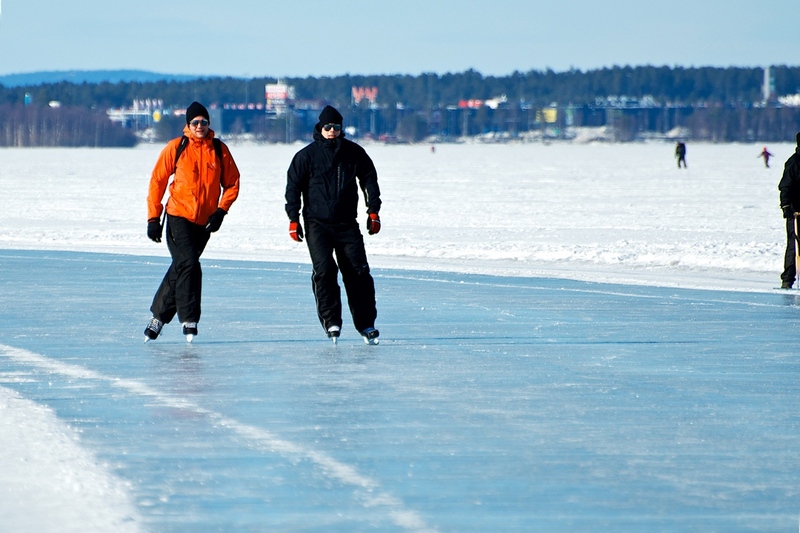 The Luleå river is one of these and as it flows past Luleå and into the Baltic sea it provides us with a winter playground without equal. 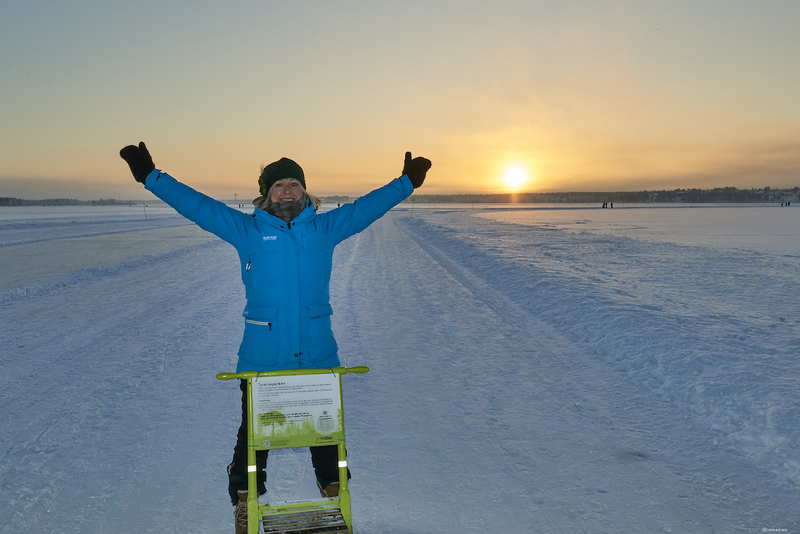 The coastal region around Luleå includes an archipelago of around 1350 islands where the ocean freezes up to a meter thick in winter. 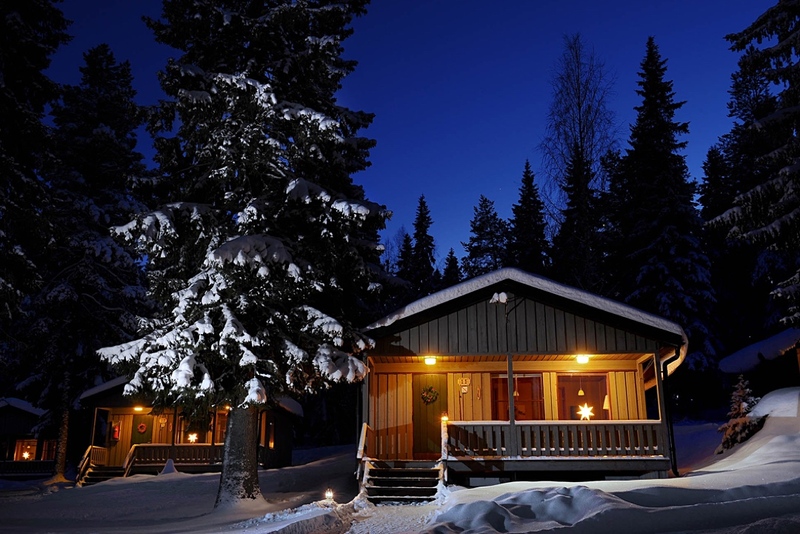 In the small villages around Luleå a wide range of fantastic accommodation and activities are also available. Across these diverse environments you will find adventure, culture and people keen to share their arctic way of life. A nature experience with a local aurora photographer who will help you find the best places to see the Northern Lights around Luleå. Activity type: Day tour / activity Duration: 2-3 hours What’s included? 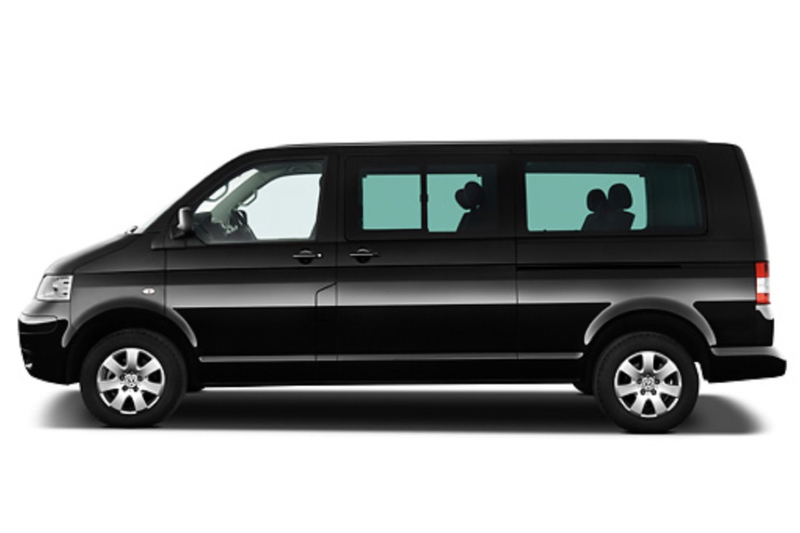 Guiding, transfer in minibus, warm drinks and snacks What do I need to bring? Warm clothing, camera if you have one.